Answer – For ElkStone it’s always the third Wednesday after we start. We know this because we have a standard schedule for every job. In fact, we can tell you what’s happening every single day – who’s going to be there and what they’ll be doing. 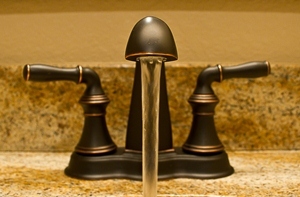 This question gets after the builder’s schedule: Do they have one? A schedule window like “8-10 weeks” is really not a schedule – it’s a guess. I know because I used to do this myself! Typically in this practice they’ll call their subs just prior to starting in hopes they’ll be available. 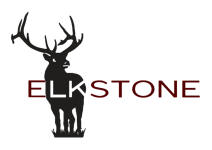 With ElkStone, all our workers know weeks ahead of time what day they need to start your job, what day they need to finish your job, and exactly what to bring to complete your job. This is one of the reasons ElkStone consistently completes quality basements in less than four weeks with happy customers. ElkStone has been doing this since January 2008 so we’re really good at it. Cutting the completion time by 66% makes a huge impact towards a very pleasant construction experience. 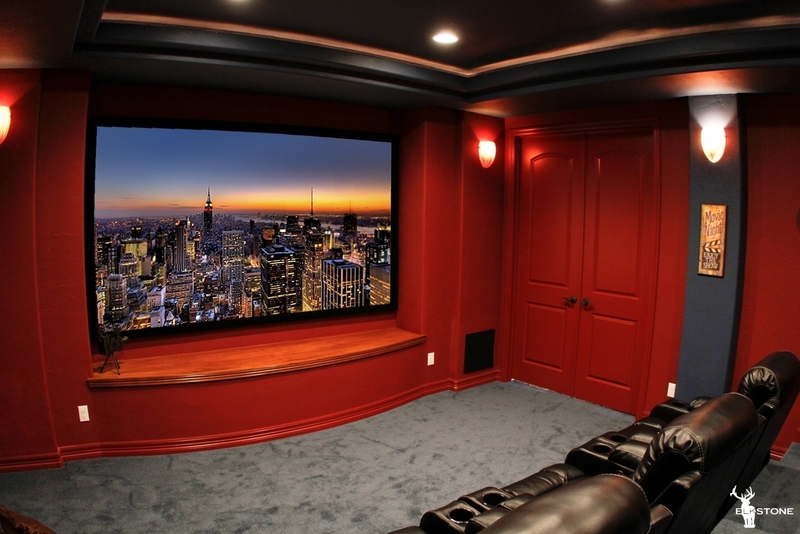 Just think, you can be enjoying your new space, watching the movie on the big screen and getting drinks from the bar – but with other contractors you’d have two more months of noise & dust. 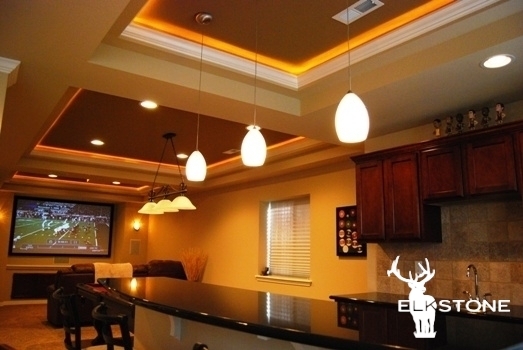 ElkStone consistently completes quality basements in less than four weeks with happy customers. 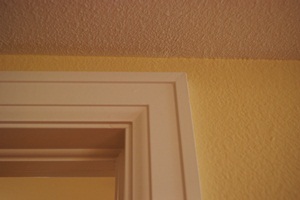 We won’t cover our mistakes with change/add orders or cutting corners. If the builder doesn’t estimate your job correctly, you become a liability and they’ll prioritize other jobs over yours or compromise the quality and service of your project. Answer – This question will allow you to get an idea of how experienced your builder is and what resources they’ll allocate for your job. 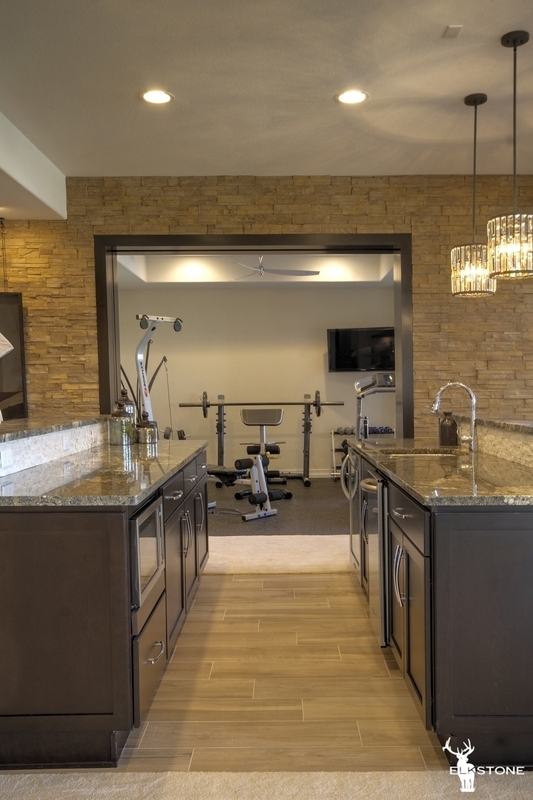 ElkStone has a full-time Project Manager who is assigned to your job and runs your basement from start to finish. Our Project Managers are pros at their job and critical to our operation. Kind of like an orchestra conductor, our Managers keep the work site humming and makes sure you’re in-the-know and satisfied. 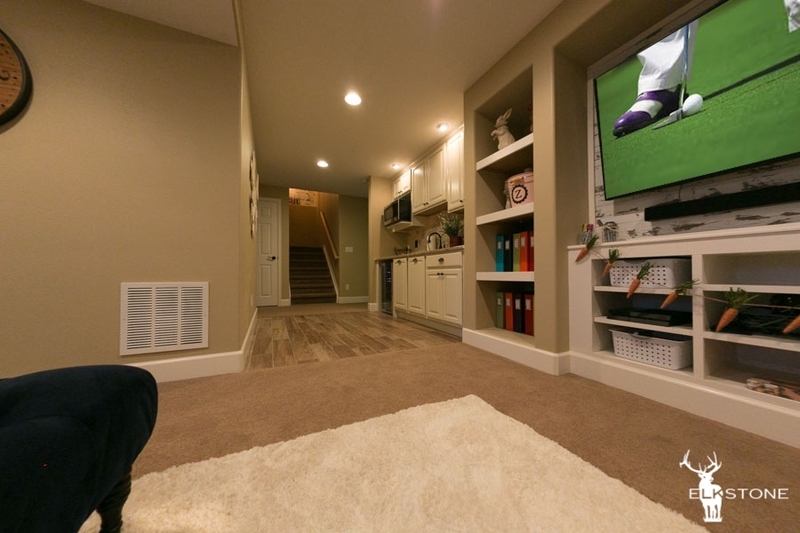 With our proprietary scheduling timeline we are able to stagger our start dates which allow us to build your basement in 5 weeks and still give you and your basement all the attention they deserve. Answer – This question gets at the relationship with trade partners. Our answer is 12 & 13 years respectively. Our relationships mean everything to us. Our philosophy is that once we find a trade partner who shares our values in terms of service, quality and reliability, we hold onto them! And because we pay fairly and promptly (every Friday) they demonstrate extreme loyalty to ElkStone. Answer – This question addresses what we call the ‘Project List’. 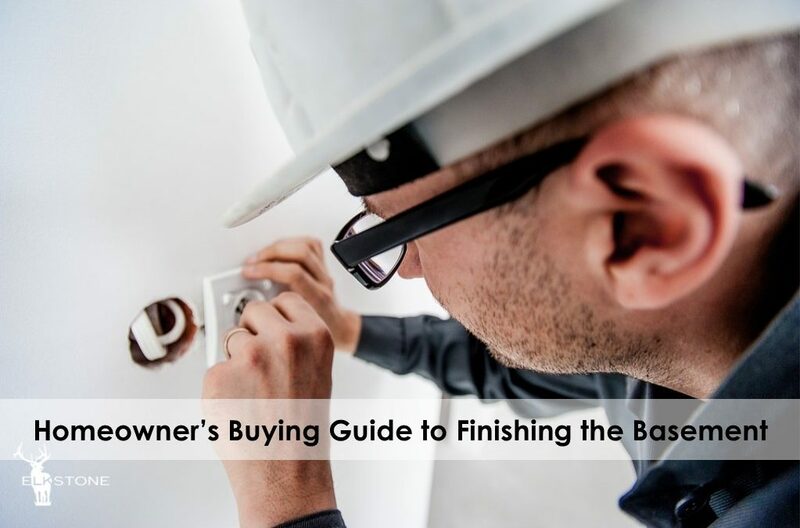 This is a document we generate specifically for your project and it includes everything you need to know as it relates to items you are personally responsible for selecting such as tile, carpet, & electric/plumbing fixtures. 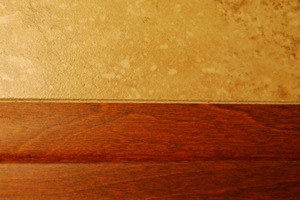 We provide you with three tile vendors with seven locations throughout the metro area that we recommend. We also let you know what quantity to purchase for each area being tiled, who provides ElkStone discounts, how much you can expect to spend on your tile, and the date you need to have it purchased. 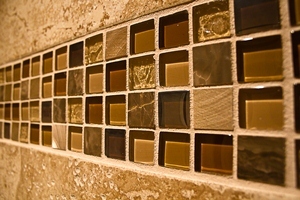 We do this not only for tile but every item you need to purchase. 1st payment: Due three days after we start, so you know we’re committed to the job and we’ve allocated all our resources in terms of materials, labor & scheduling. 2nd payment: Due after drywall completion. 3rd and final payment: Imagine walking into your basement and you smell the fragrance of new carpet and Pine Sol cleaner. The windows are almost invisible because they’ve been Windexed and the whole basement looks and feels like a brand new model home. It’s only at this point when we’re totally complete and you’re completely satisfied that final payment is due. 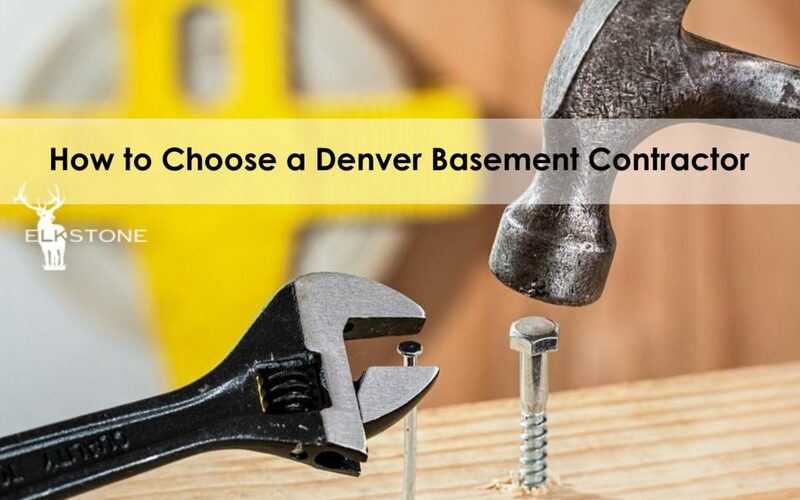 So I would think twice about paying a contractor before work has begun and settling up before your basement complete. 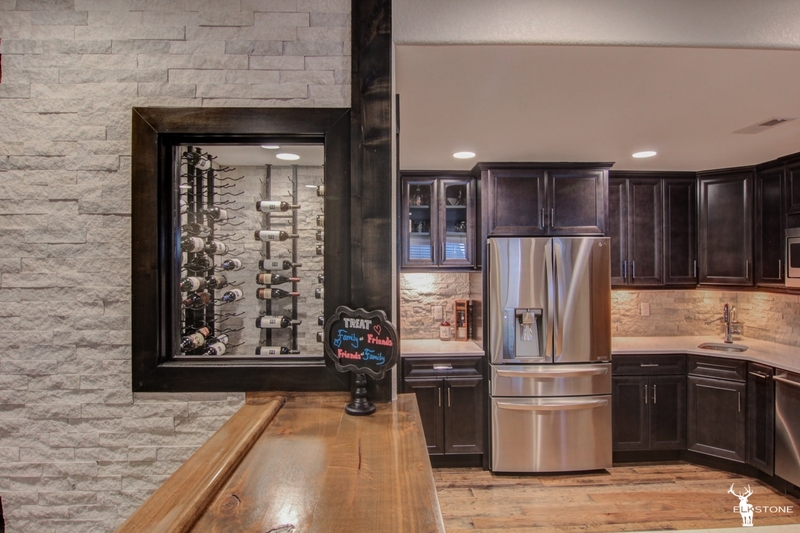 Answer – ElkStone finished exactly 200 basements 2015. This question addresses a company’s serviceability and reputation. 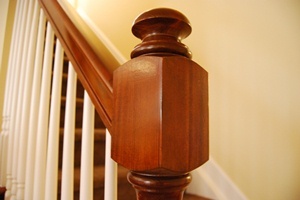 ElkStone has a lot of satisfied customers because we deliver what we promise. 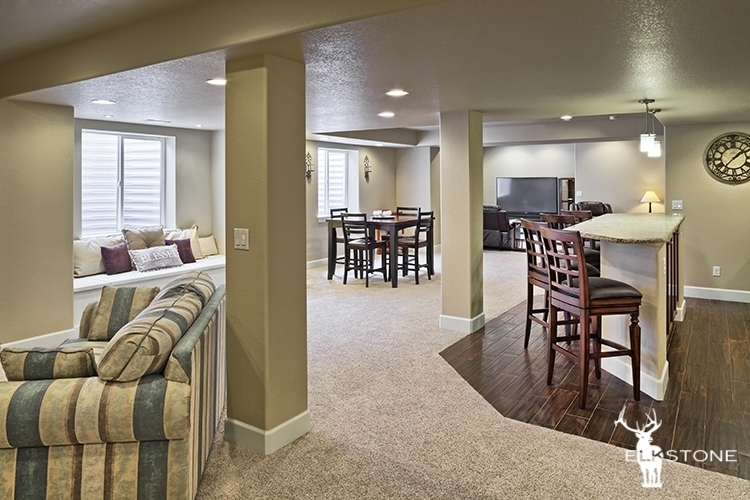 We don’t charge extra for the benefit to move into your basement two months early, but that feature is unique to ElkStone and is a significant value to you. One of our company core values is: ‘All of our customers refer us always’ and this is only possible because your satisfaction is our number one goal. Answer – Yes! ElkStone is proud of our reputation and we take it very seriously because it means to world to us. 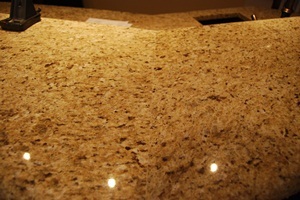 Not only have we finished every job we’ve started, but ElkStone also has paid out in full to all our subs and vendors. In fact, we pay our subs in full every Friday. 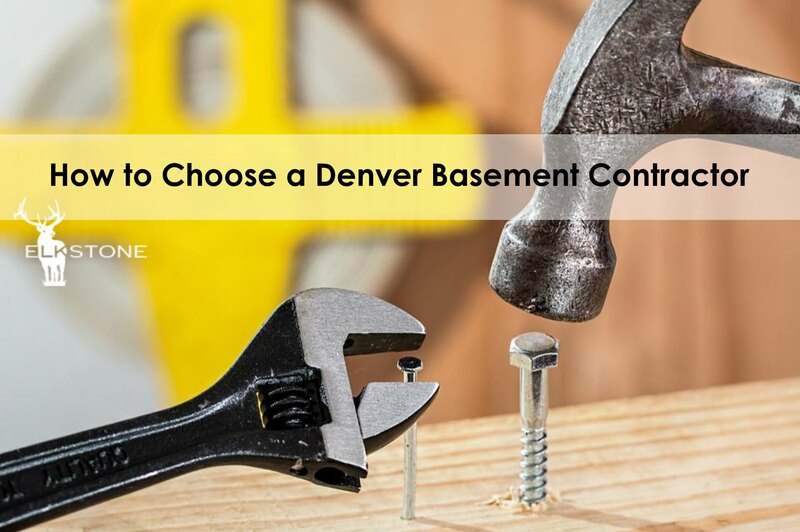 Answer – Keep in mind, the other contractors bidding on your basement are on their best behavior trying to make a good impression. If they’re slow in getting back to you now, how are they going to act after they deposit your first check? I always ask my clients if they’ve already received other bids and I can’t tell you how many times their answer is, “I’ve left messages, but you’re the first one I’ve talked to.” ElkStone’s responsiveness up front is indicative of our service throughout the project. It’s our way of life evident in our work.